The Thatch Firewall Membrane System is designed to meet the criteria as recommended by Building Control for both spread of flame and penetration, with the added benefit of providing the required thermal insulation values. Please note that this system does not meet the criteria of the The Dorset Model for new build projects and extensions where the property is 12m or less from the boundary. If your project meets these criteria, please look at our Thatch Fireboard System. The Thatch Firewall System offers a fire barrier in accordance with BS476: Part 3: 2004 & CEN/TS 1187:2012, test 4 and is recognised as a Local Authority Building Control (LABC) Registered System. The Thatch Firewall Membrane system offers a flexible and breathable solution for those projects that are not able to accommodate the rigid Thatch Fireboard System. Due to the flexibility of this system it is favoured for many existing properties that are not straight and strong enough to take the fireboards. However this system can be used on new builds and extensions providing that building control have not stipulated that the The Dorset Model must be followed due to boundary issues. 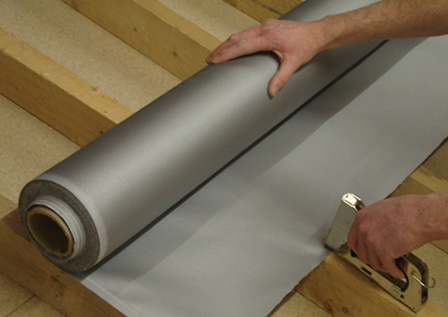 If required, TAS Fire Silicone can be applied between the membranes at the point they join. For best results; apply a 5mm diameter bead of silicone using a wave effect pattern within the 75mm overlap point. Although the TAS Fire Silicone will have some instant grip, it will require 24 hours to fully cure. For best results, please ensure that the surface is clean and dry and not exposed to frost during the curing process. 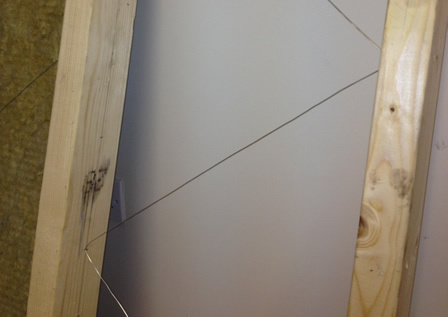 Thatchbatts® have been manufactured to be friction fitted between the rafters set at 400mm centres. When using multiple layers of Thatchbatts®, the joints should be staggered to give a more comprehensive solution. Please view Thatchbatts® for more information. Many other components will be used to make up the complete roof, to include the likes of thatch, battens, breather membranes, vapour controls layers and internal finishes such as plaster. Please consult your architect or building control officer with regard to the required insulation values and the need for a vapour control layer (VCL). Please view U-Value & Condensation Reports for more information. 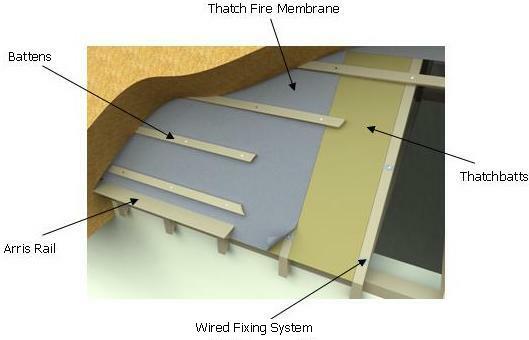 The components within the Thatch Firewall Membrane System contribute to a part of the overall roof construction. 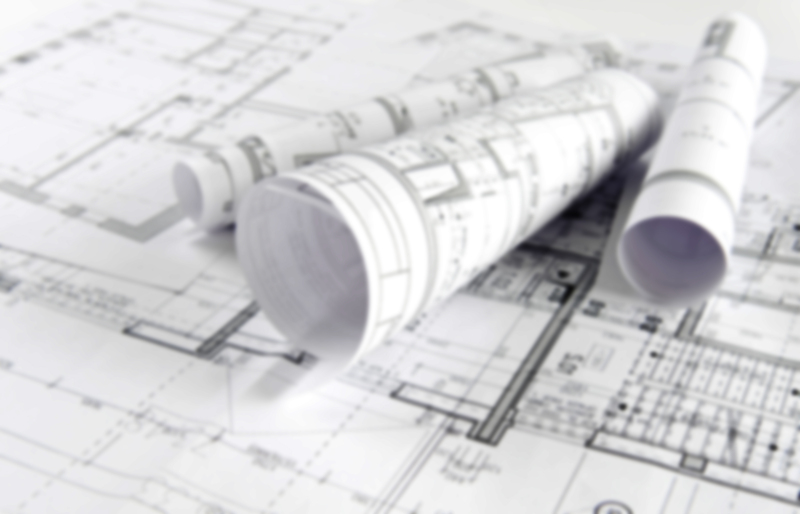 Therefore please consult with your Architect with regard to the performance of the complete roof structure.